Reporters Without Borders (RSF) and Freedom Voices Network announce the launch of Forbidden Stories, a project that aims to secure the data and information of threatened journalists and, when journalists are arrested or killed, to continue and publish their investigative reporting. All journalists who feel threatened will be able to use encrypted communication to protect sensitive information and put their ongoing investigations in a safe place. Their stories will be secured and will never be published without their agreement. If something happens to them, Forbidden Stories will be in a position to finish their investigative stories in accordance with their instructions and to disseminate them widely thanks to a collaborative network of media committed to defending the freedom to inform.Forbidden Stories ensures that stories survive beyond borders, despite governments and despite censorship. Every year, Forbidden Stories will conduct one or two in-depth collaborative investigations together with a network of international partner media outlets (TV, radio, print, and online). These investigative reports will be published throughout the world. Forbidden Stories will also regularly post short videos in several languages on social networks (Facebook and Twitter) in order to make the information available to as many people as possible, regardless of their language and country. 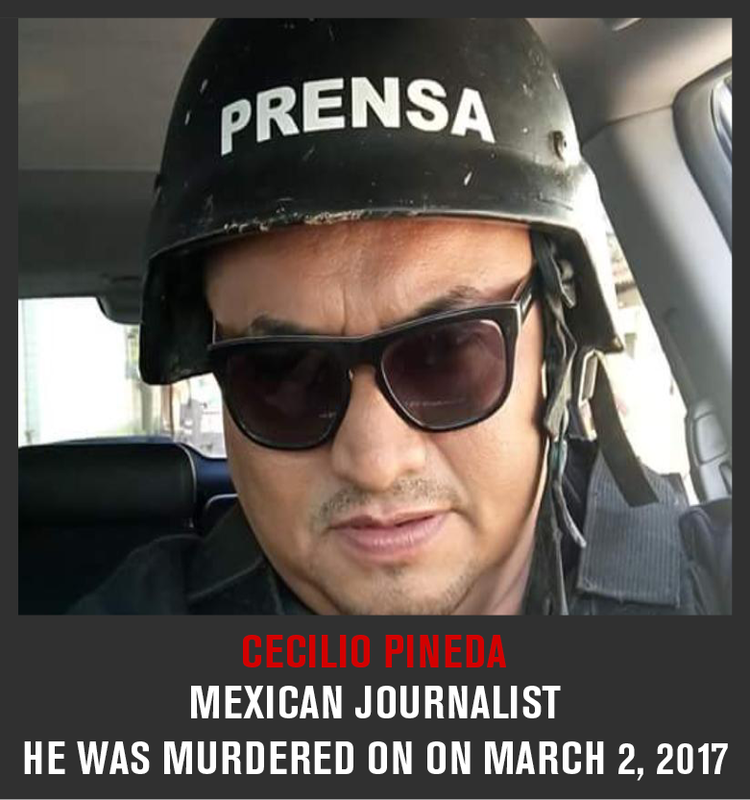 Eleven journalists have been murdered in Mexico in 2017. This is more than in Syria or Iraq. Forbidden Stories has taken a particular interest in the work of three of these Mexican journalists – Cecilio Pineda, Miroslava Breach, and Javier Valdez – who were killed because they were doing investigative reporting on drug cartels. In short videos designed for social networks, Forbidden Stories highlights the sensitive and provocative stories these journalists were working on just before they were murdered. These shorts have been translated into nine languages so that these “forbidden stories” can reach as many people as possible and have the maximum impact. Local corruption is the most effective of the weapons used by the Mexican cartels. It allows them to operate with complete impunity and to the public’s detriment, abducting and terrorizing to the point that people flee the places where they live and work. In a Facebook video, Cecilio Pineda drew attention to the strange friendship between the head of a criminal gang and a local legislator. He was murdered on March 2, 2017, two hours after posting the video. In Chihuahua state, the drug cartels use all possible means to tighten their grip on the territory they control. Some even try to put their men in charge of the state’s towns and cities. Miroslava Breach published the names of municipal election candidates who were secretly backed by drug traffickers. 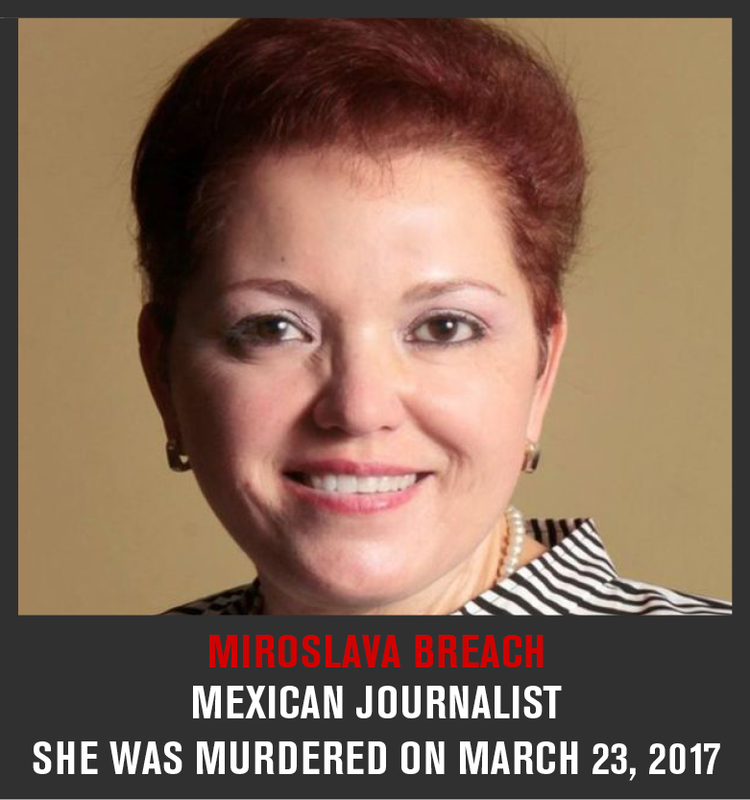 She was murdered on March 23, 2017 and the newspaper she worked for subsequently closed down. The Sinaloa cartel is one of the world’s most powerful drug cartels. Ever since the arrest of its long-standing boss, Joaquín “El Chapo” Guzmán, a bloody internal war has been fought over his succession. Javier Valdez interviewed one of the pretenders to El Chapo’s throne, Damaso “El Licenciado” López. Henchmen did everything possible to prevent its publication. 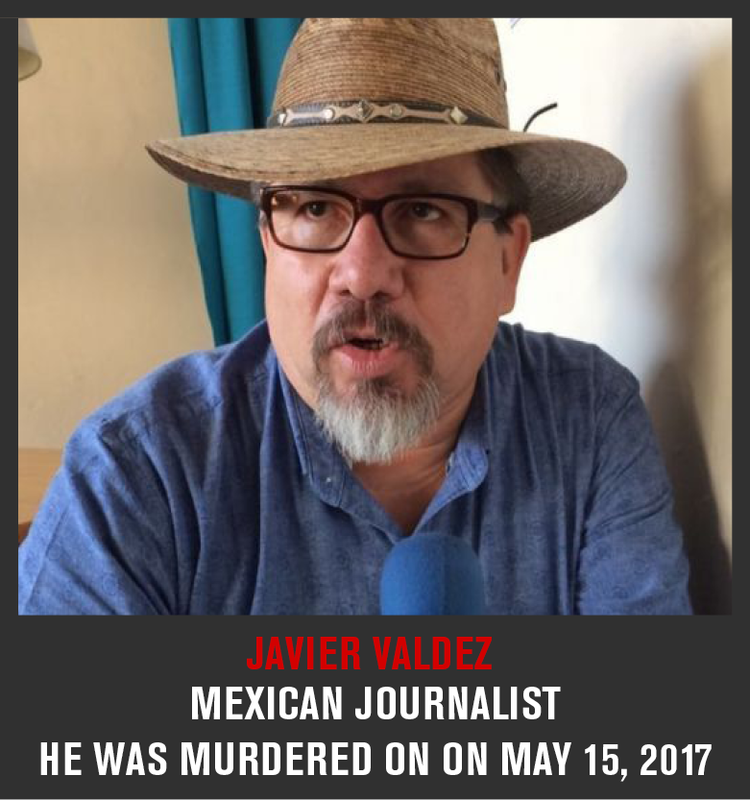 Valdez was murdered a few weeks later, on May 15, 2017. Forty-two journalists, five non-professional journalists, and eight media workers have been killed so far this year. A total of 183 journalists, 169 non-professional journalists and 13 media workers are currently detained. More than 700 journalists have been killed in connection with their work in the past ten years.